Price Reduced. The right 40 is better than the wrong 400 could not be more true for this tract. This property is an excellent mix of pasture and timber with very gentle terrain creating a wildlife mecca. There is also a beautiful creek that run through the western portion of the farm. Turkeys were seen on the property while I was taking pictures and it's evident that it is full of deer. This tract sits just South of Concord off highway 87/Floral Road in Cleburne County, Arkansas. The perimeter is fully fenced and the seller's consistently run a few head of cattle in the pasture. There is a 16x80 mobile home with rural water that is in good condition and would make a perfect home or hunting camp better pictures coming after tenant vacates on May 1st. 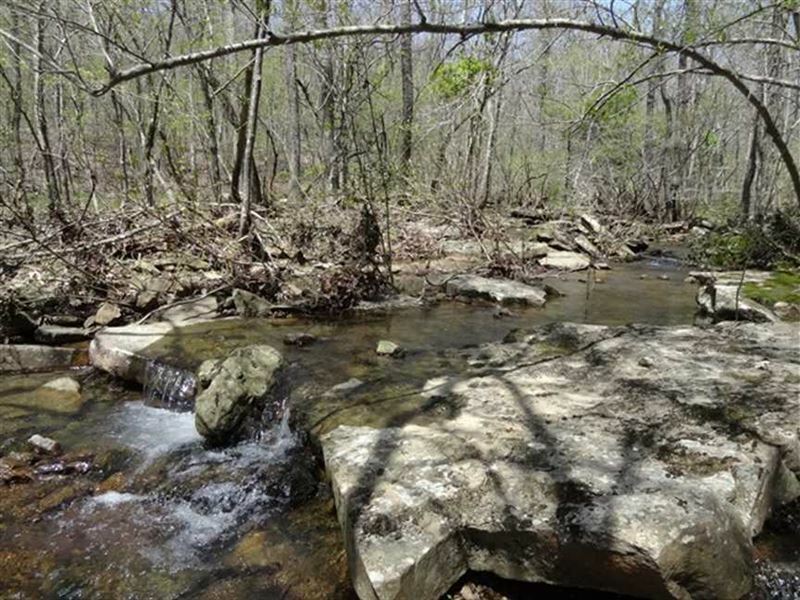 Make this place your peaceful hunting escape or hobby farm. Minerals negotiable. For more information contact at.